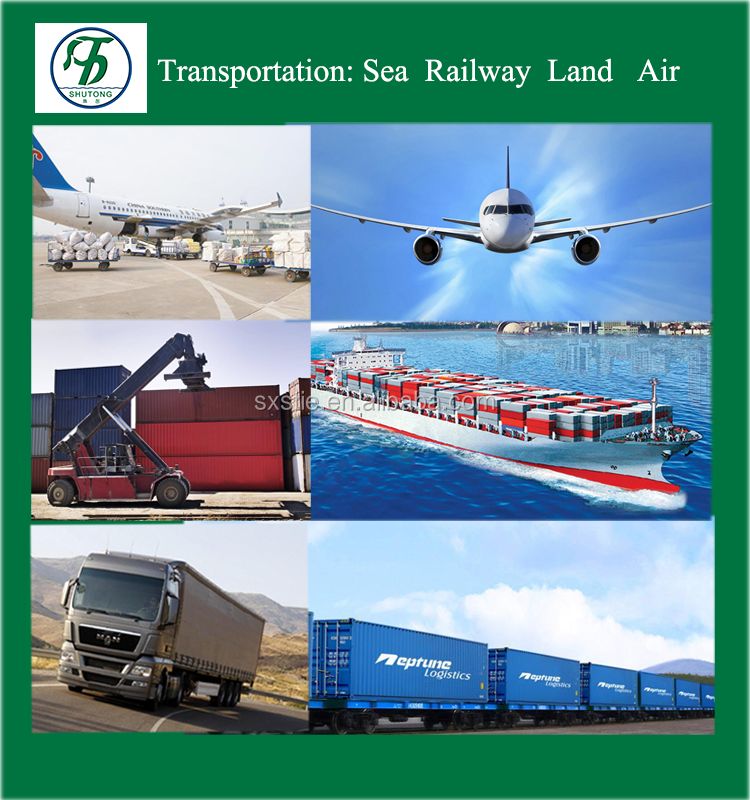 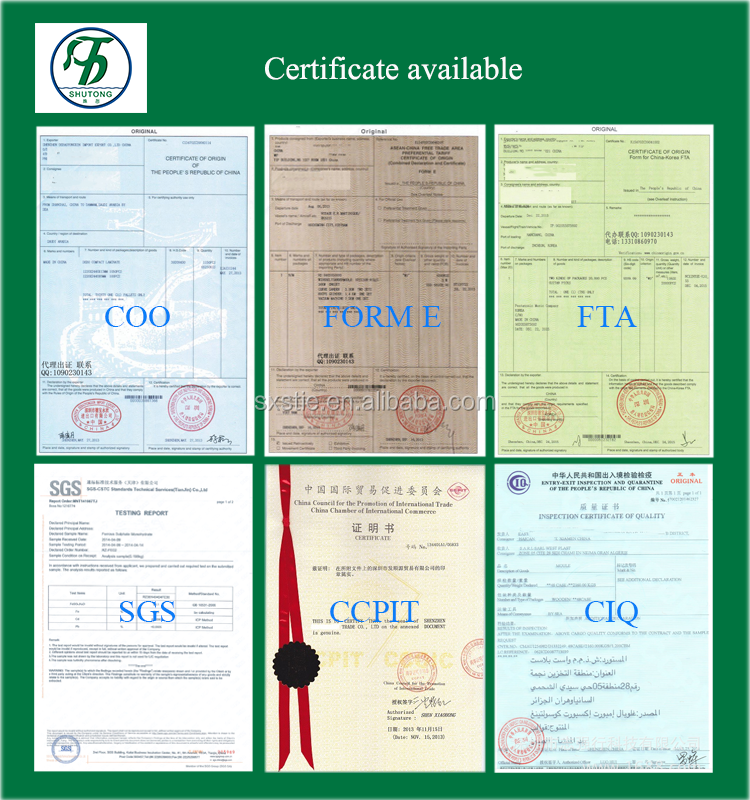 available Certificate of origin,SGS,BV,CIQ etc. 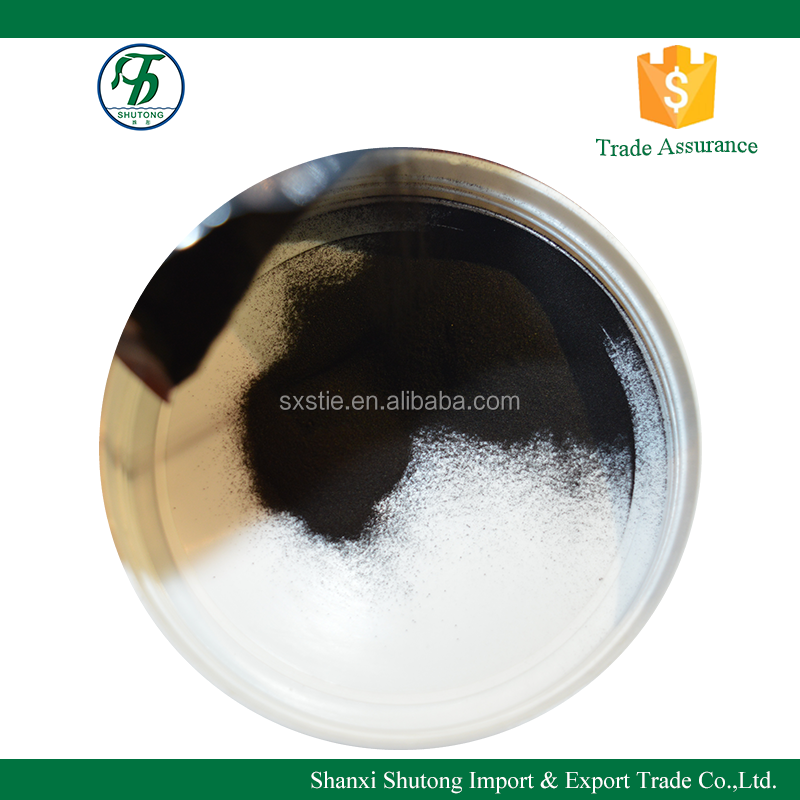 EDDHA-Fe chelated iron is the top product, is the world's most effective professional product of treatment plant iron deficiency yellow leaf disease. 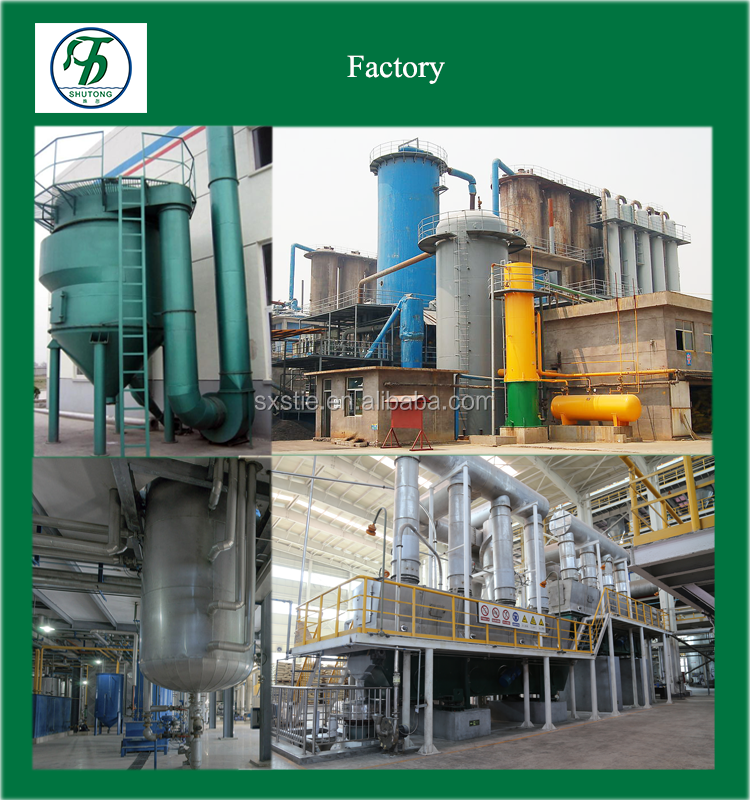 EDDHA-Fe chelating iron with high efficiency, high quality, super biological activity, has strong stability in the soil PH value of 3-10 range , the product has a full water-soluble, rapid dissolution, rapid absorption and utilization, quick, safe , Convenient, increase the rate of production, improve product quality and other characteristics! 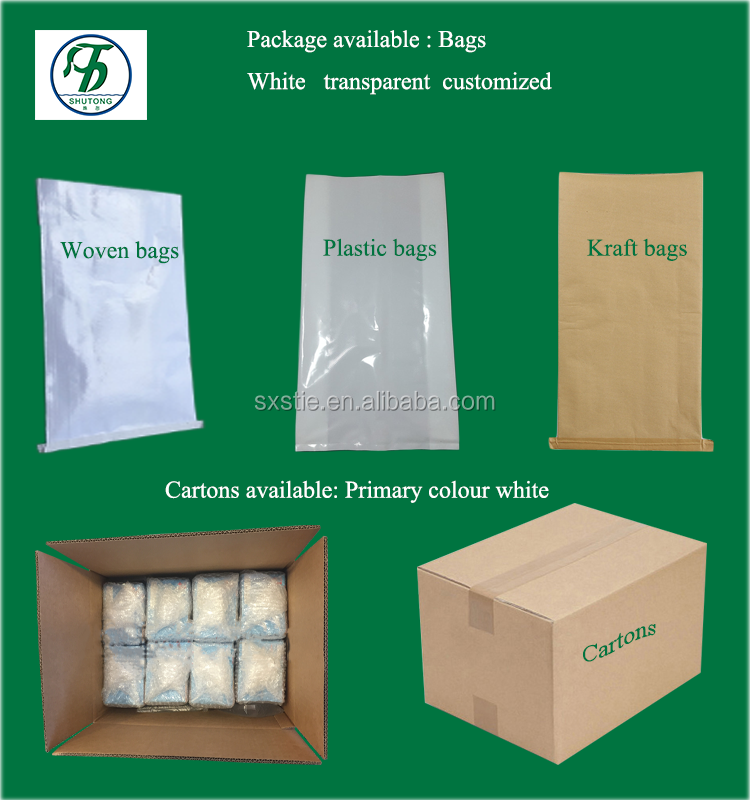 , easy to use, and long-term storage. 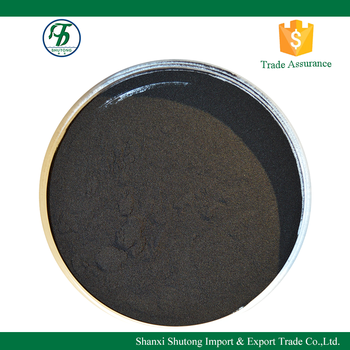 EDDHA-Fe chelate iron high safety, sustained-release good, long lasting, is suitable for a variety of crop dressing, Soaking, foliar spraying, is indispensable and effectiveness trace elements fertilizer in the modern agriculture, flowers, horticulture, soilless cultivation industry. 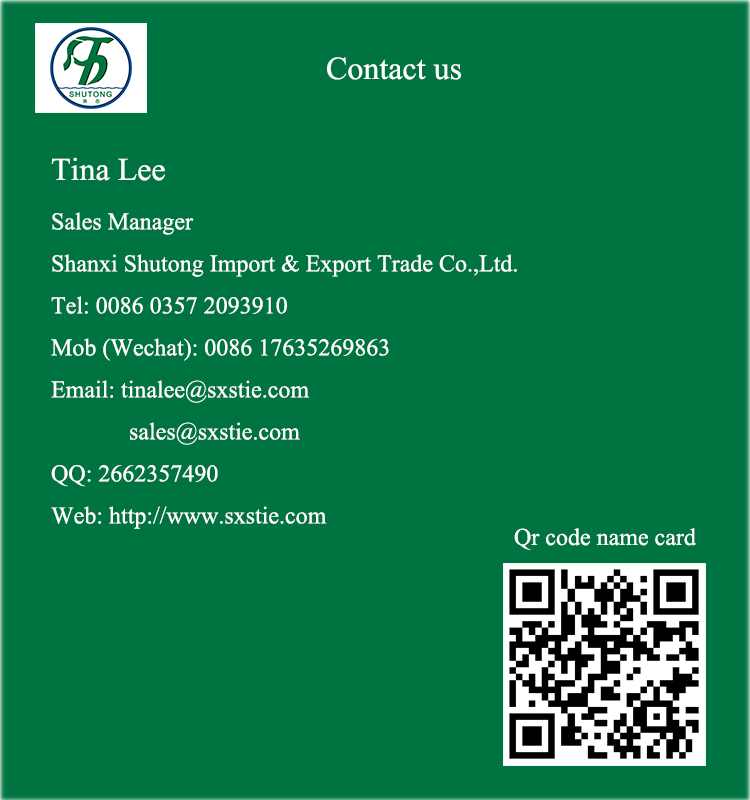 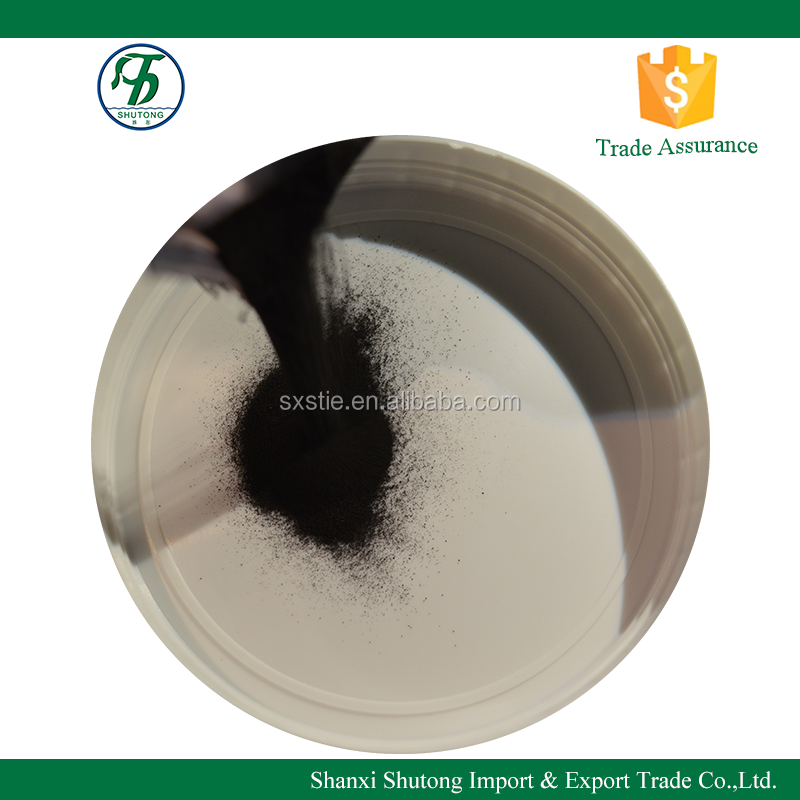 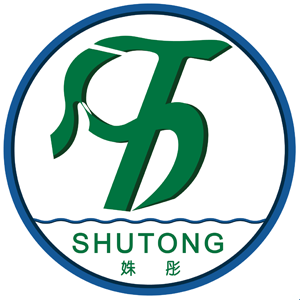 Shanxi Shutong Import & Export Trade Co., Ltd.